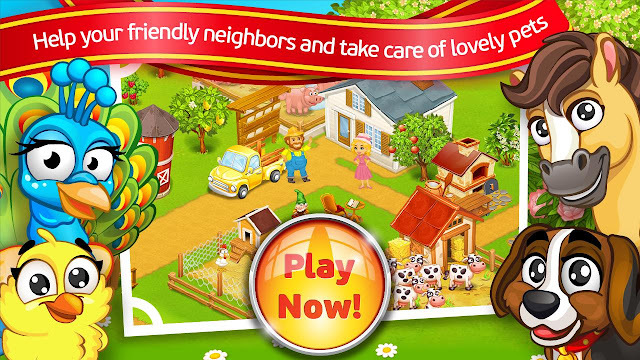 From the time of its inception, Farm Town has continued to reign as the most popular, and possibly the most enjoyable, game on Facebook. The game first appeared back in June of 2009, and at the time held the spot of the fourth most played game on Facebook. By July, the game had already gotten 14,000,000 users, and reached the number one spot of all Facebook games. Today, few people are able to resist the temptation of attempting to develop a prosperous, successful farm. To play Farm Town, one begins by creating an avatar, and then is granted a free area of land to build on. The farmer must plow, plant, and harvest crops if they hope to bring in money, which is then spent on more seeds, in addition to tools, buildings, or other obscure features. As one’s farm continues to grow, you are able to go over to the real estate office and upgrade your farm in order to make it larger. Through gaining experience points, you can also increase your farm’s level. To encourage cooperation with other users, the creators have added countless incentives to connect with your Facebook friends. For instance, it is actually less expensive to hire a friend to plow your fields and harvest your crops, and you gain a large bonus if you carry out the work of someone else's farm. Additionally, it is possible to donate free gifts to other farmers, and they are able to return the favor. This acts as a simple method to get free items that would normally be extremely expensive, and you actually gain experience points from it. Experience points are one of the most intriguing, and often disgruntling, features of the game, but are essential to the gameplay. To acquire experience points, one must spend sufficient time visiting friends, harvesting crops, establishing new buildings, or sending gifts. Because experience is what allows you to advance to higher Farm Town levels, many users regularly choose experience points or levels to judge each other’s farms. If you want to build a more impressive farm than your friends, make sure to gain as many experience points as you can. 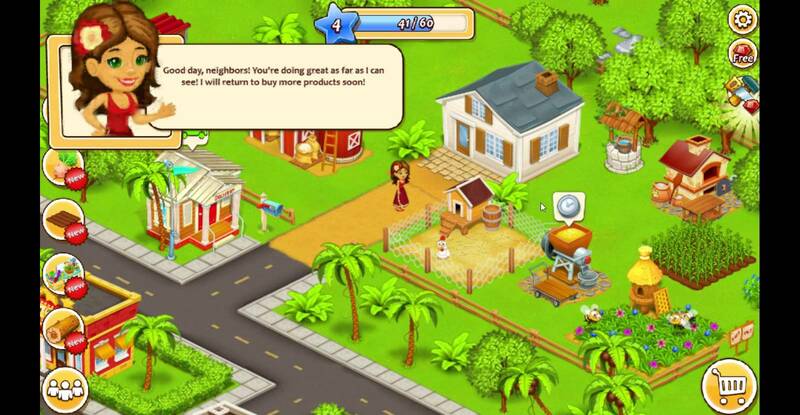 Along with experience points, gaining money is also an essential objective of Farm Town. To gain money, you must trade your crops. Conversely, you can travel to the marketplace and find someone to pay you to harvest or plant crops for them. Irrespective of what farm you are at, selling crops acts as the central tactic to acquire cash and is the main element of the game. On the whole, Farm Town is a very thrilling free game. Although it often becomes tricky at times, the thrill of producing a thriving, wealthy farm is definitely worth it in the long run. If you haven’t looked into Farm Town by now, you’re definitely missing out on one of the highest quality free games on the internet.